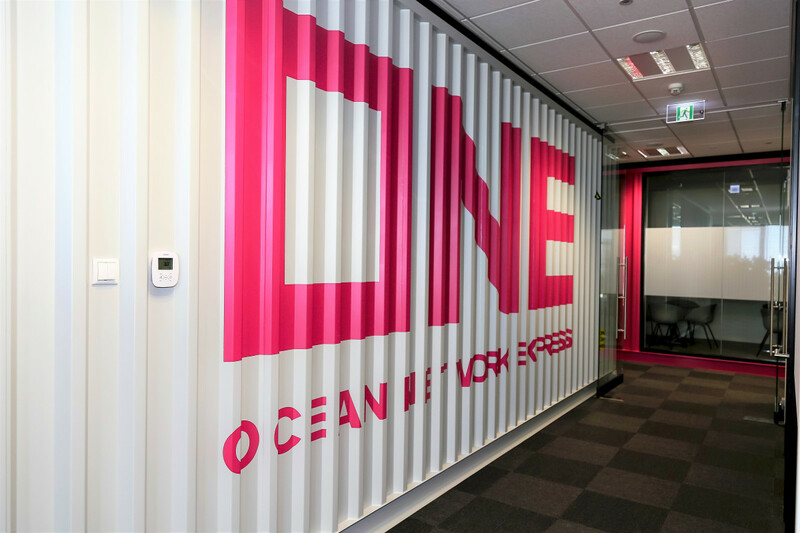 Maintenance & Repair Coordinator Ocean Network Express Europe Ltd. 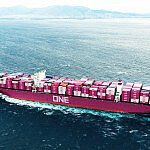 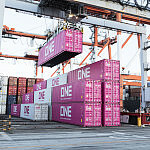 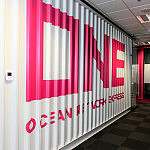 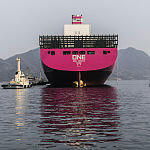 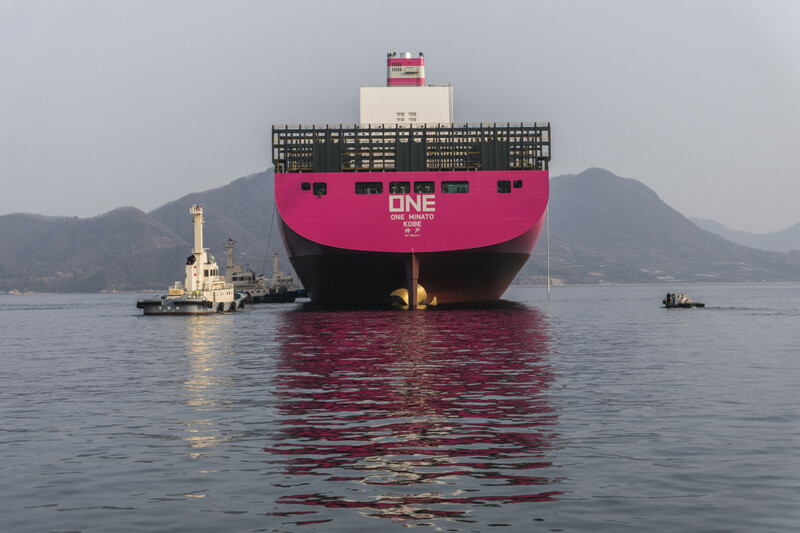 Ocean Network Express (ONE) is a leading global container shipping company. 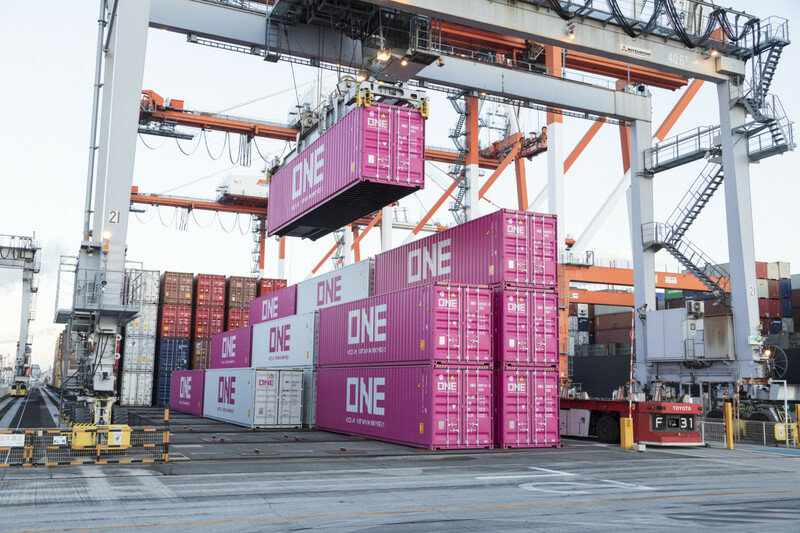 Created from the legacy of three Japanese liner companies now united as ONE. 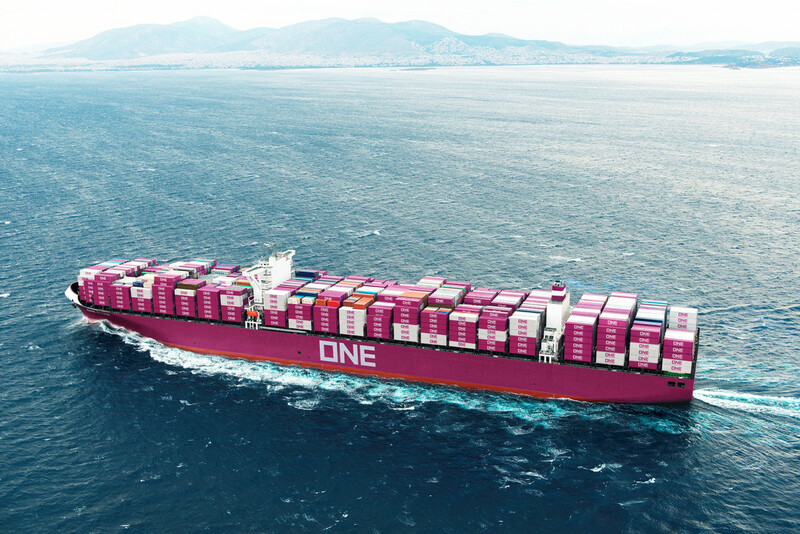 We have a global fleet of more than 250 vessels, actively participate in all major global trade lanes, run the latest IT systems and have an extensive terminal ownership portfolio. 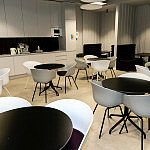 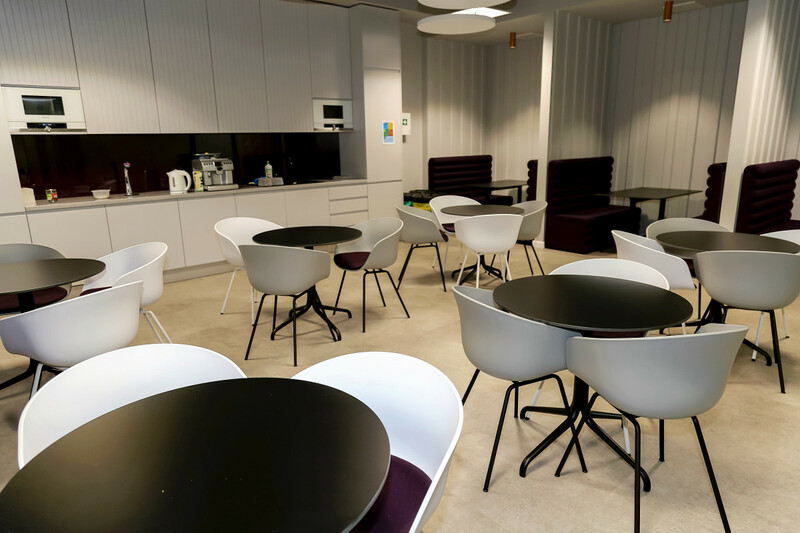 Our core values include Quality, Reliability, Innovation and Customer Satisfaction built around a business in which we pride ourselves on Teamwork and Best Practice.